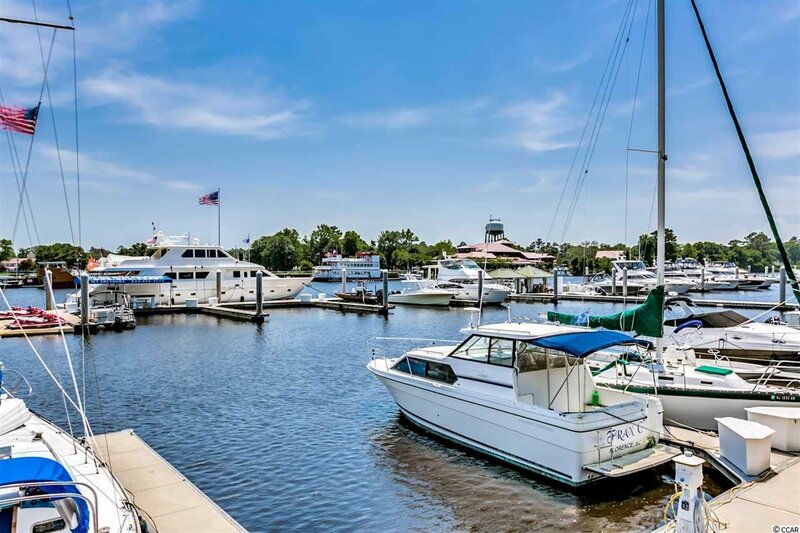 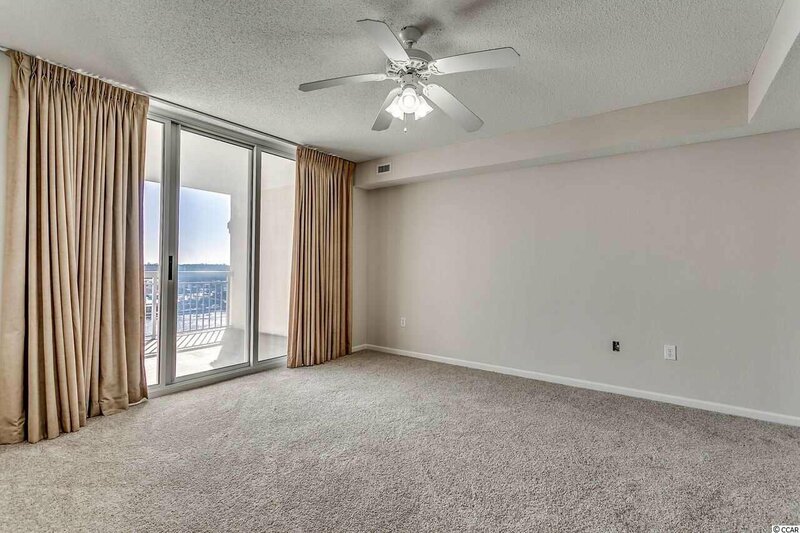 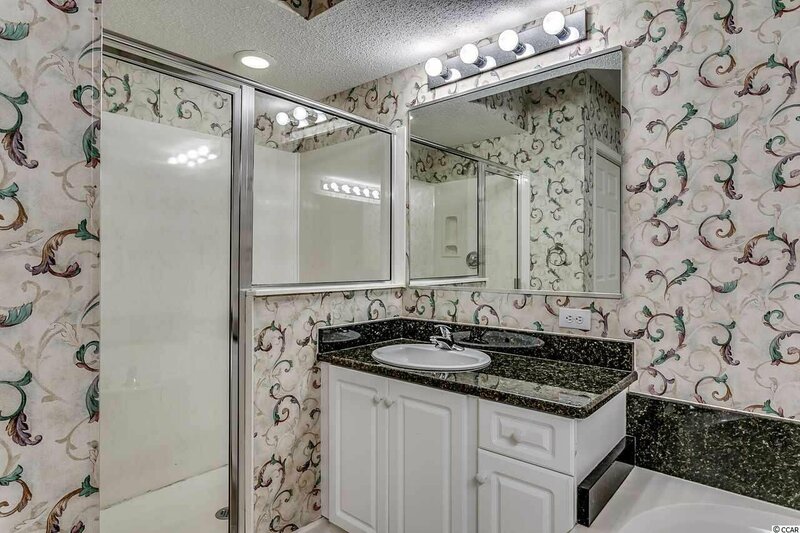 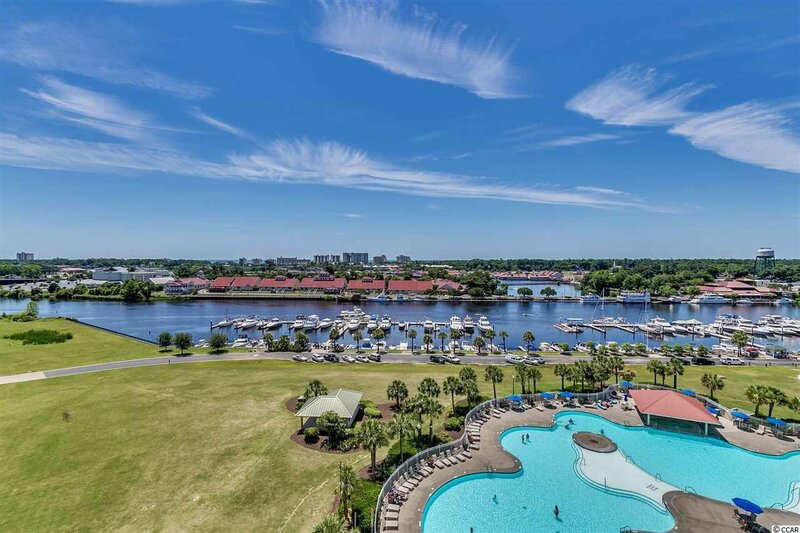 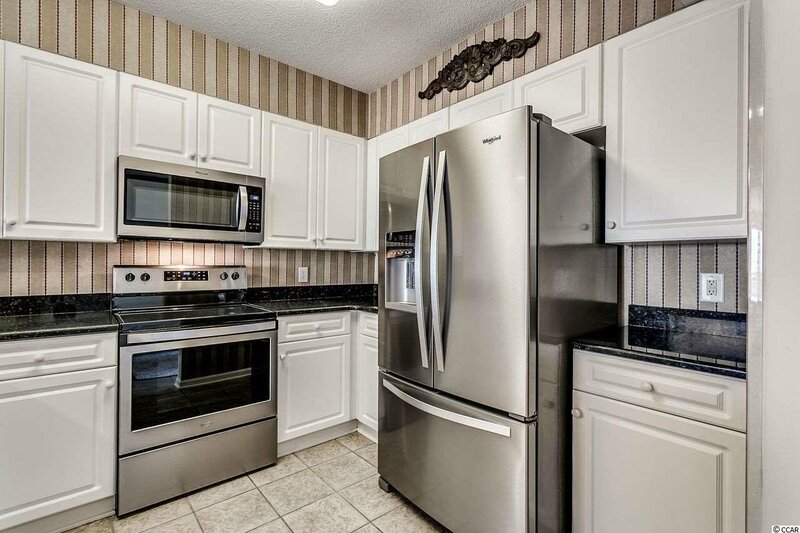 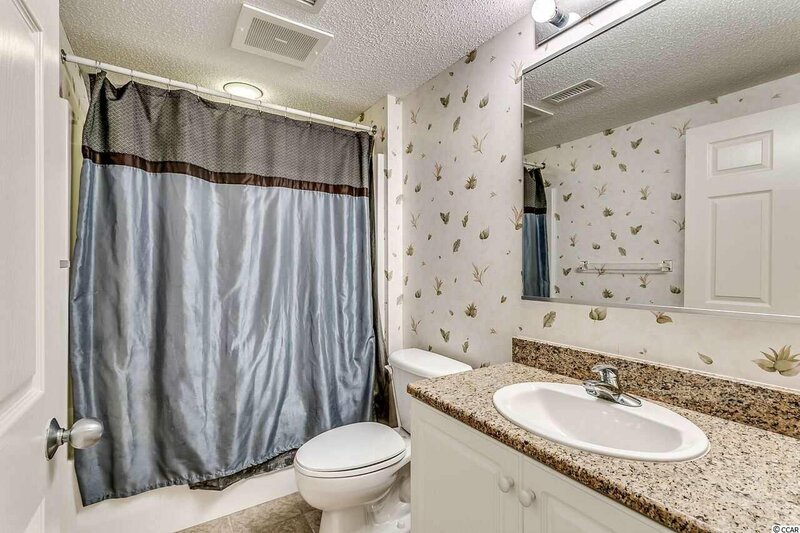 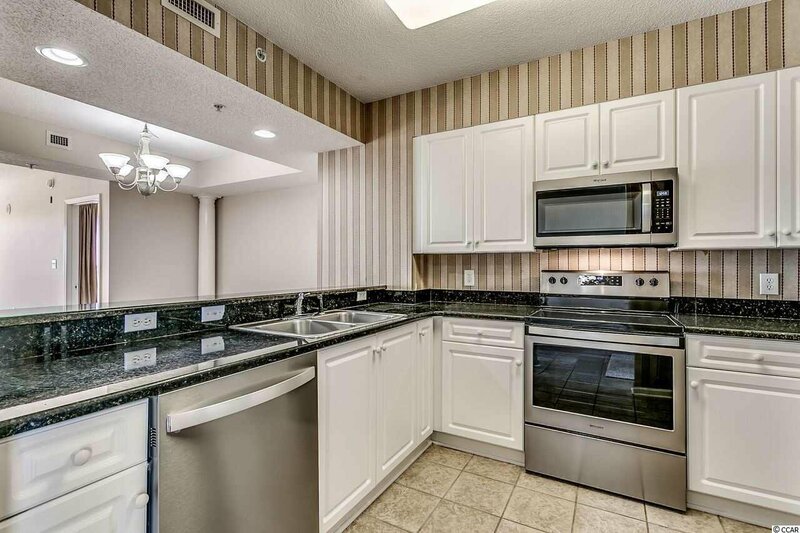 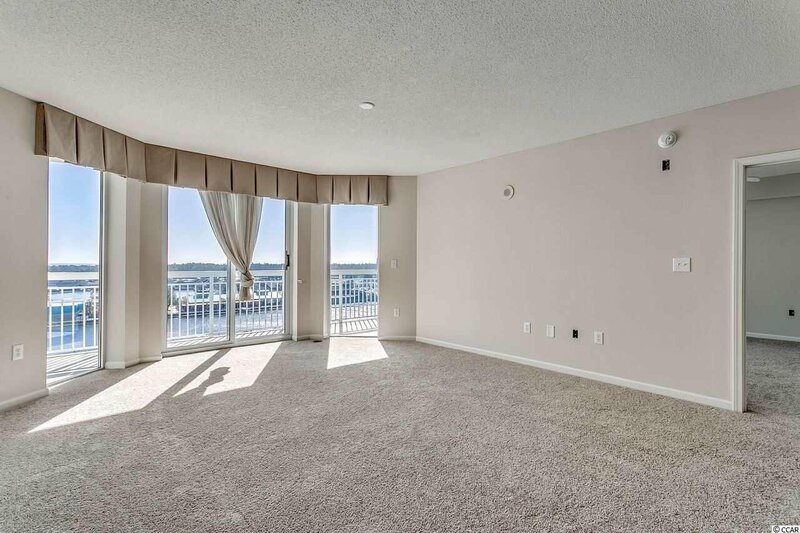 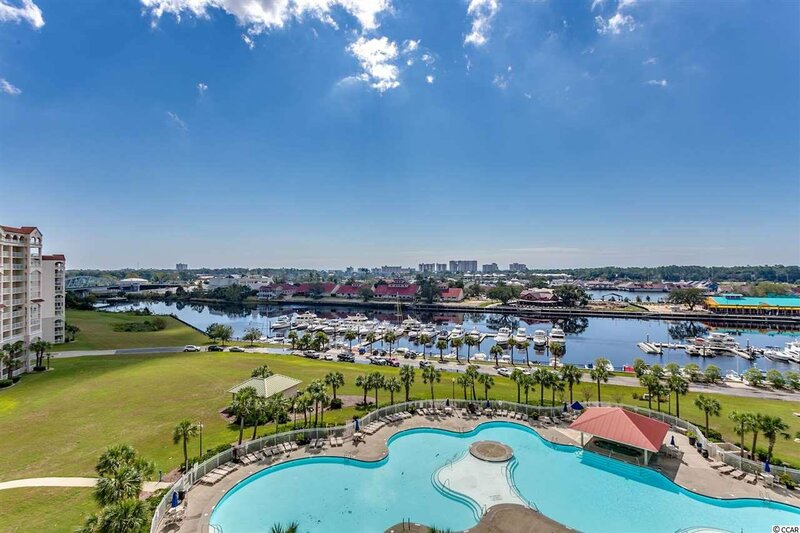 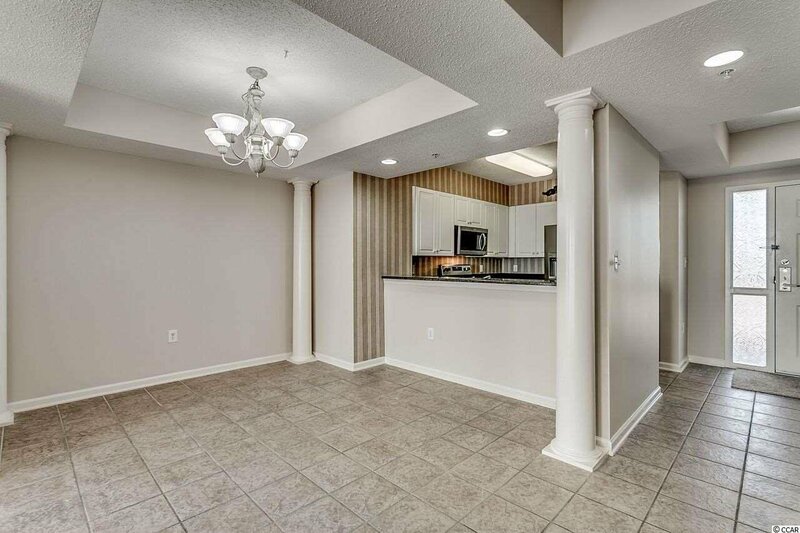 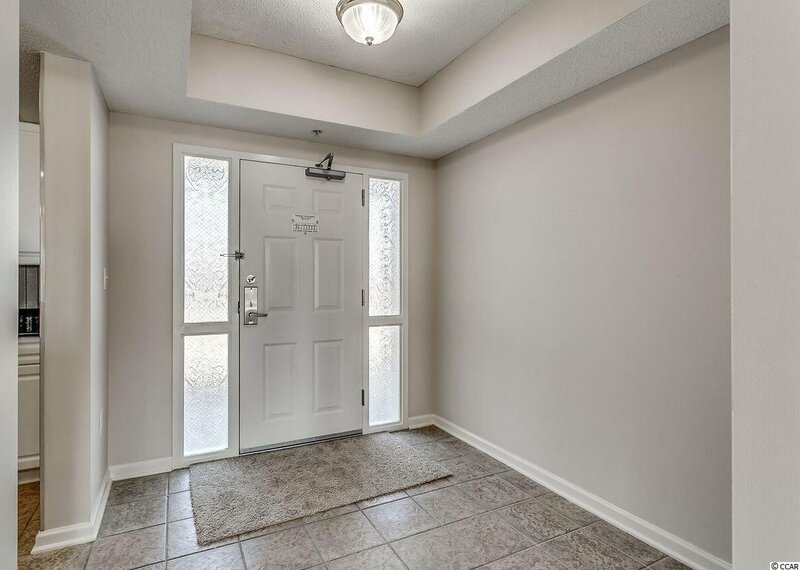 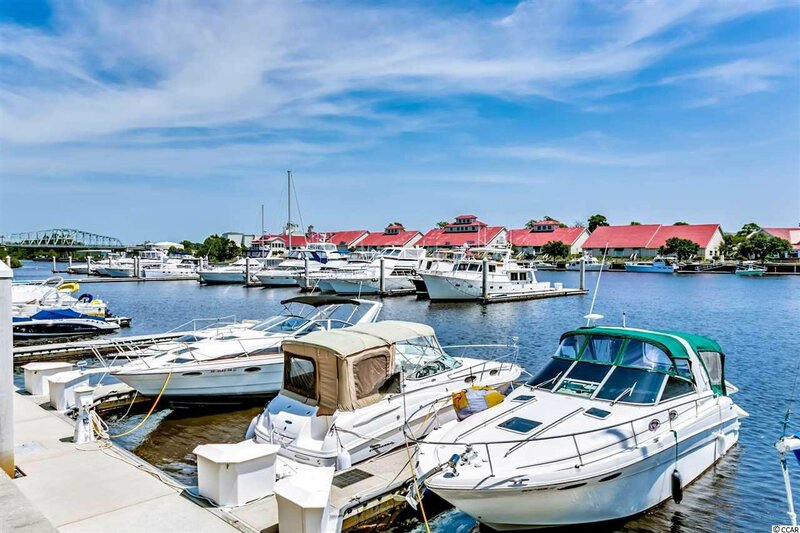 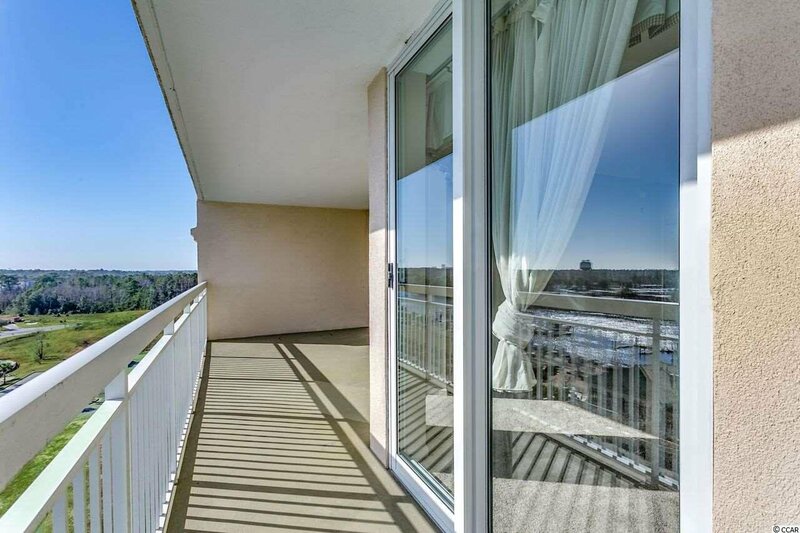 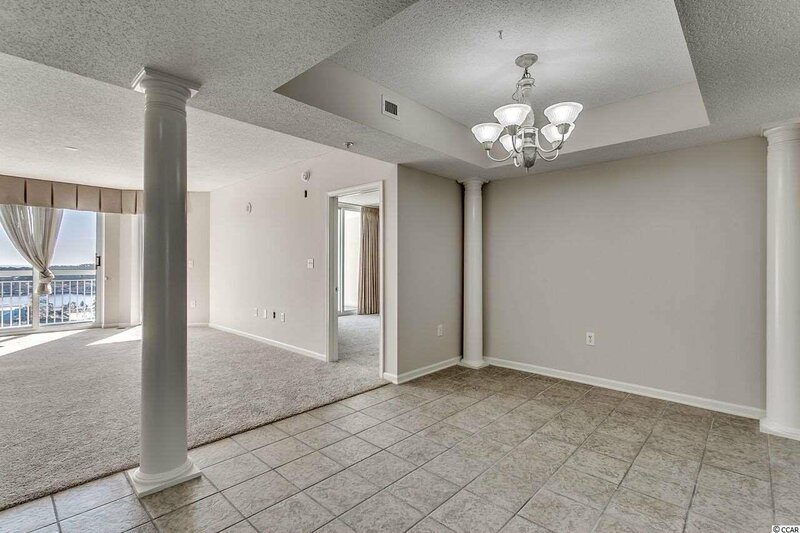 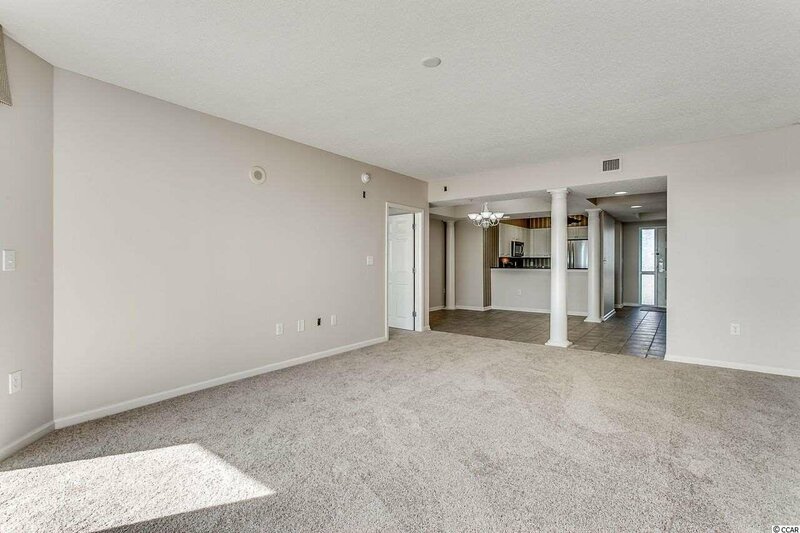 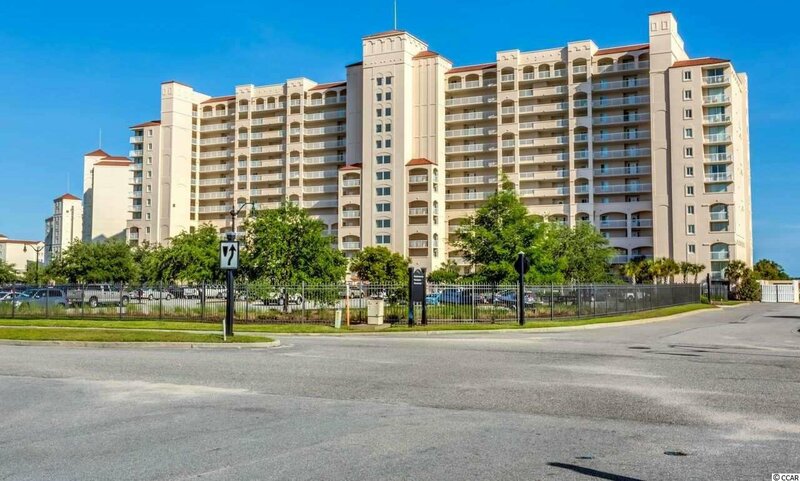 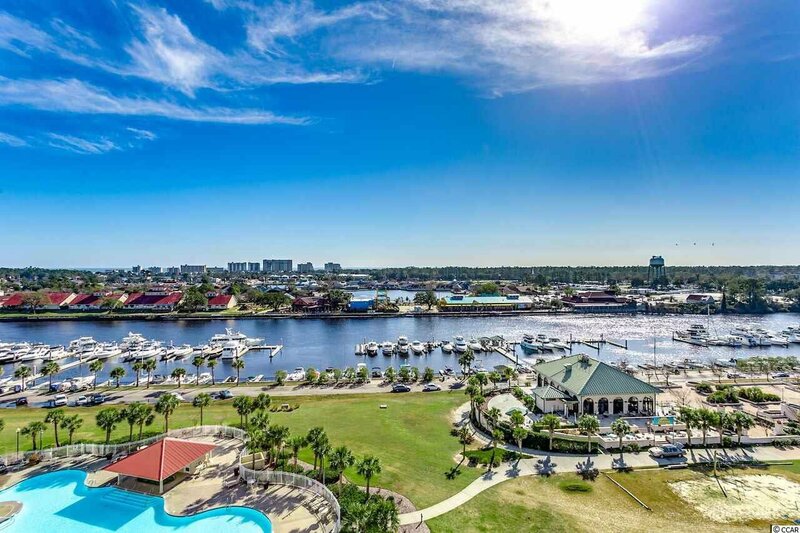 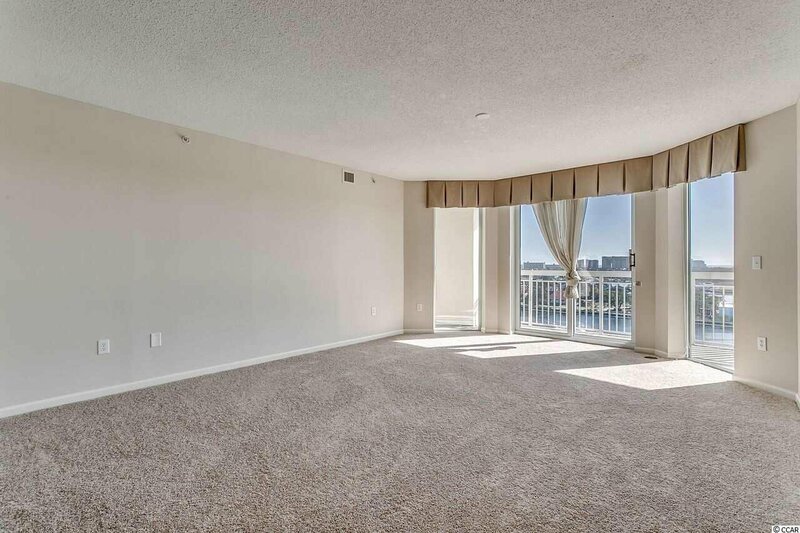 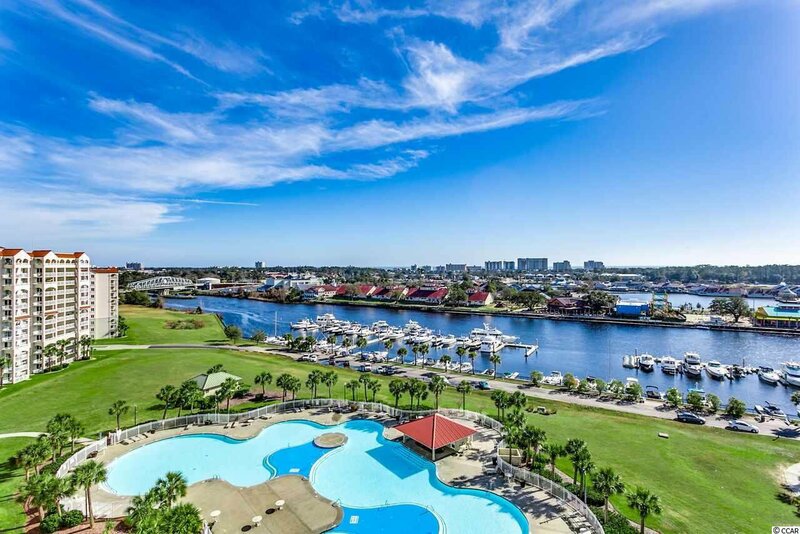 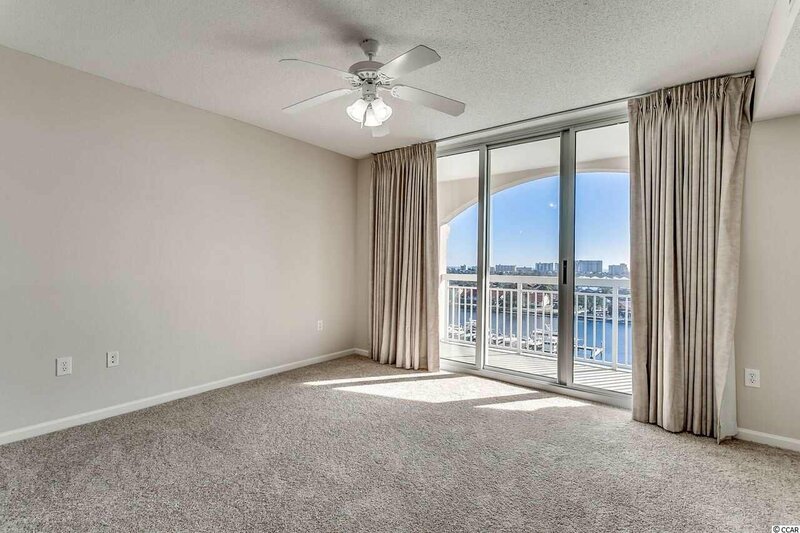 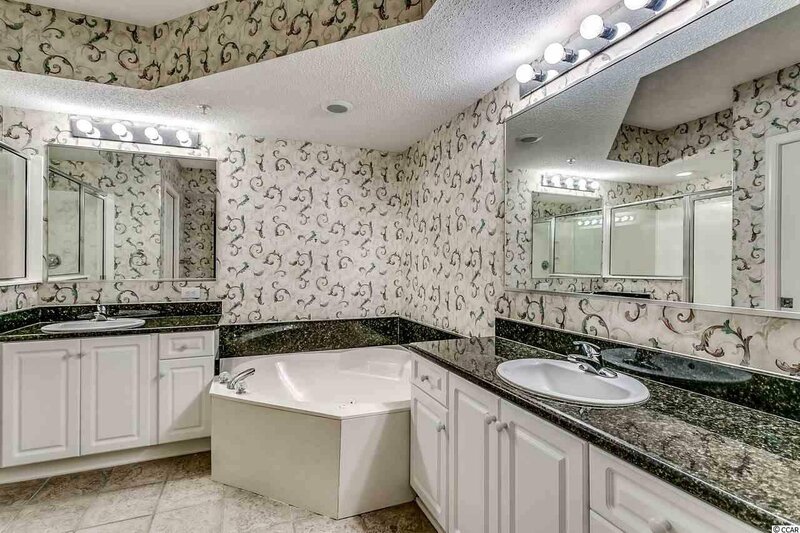 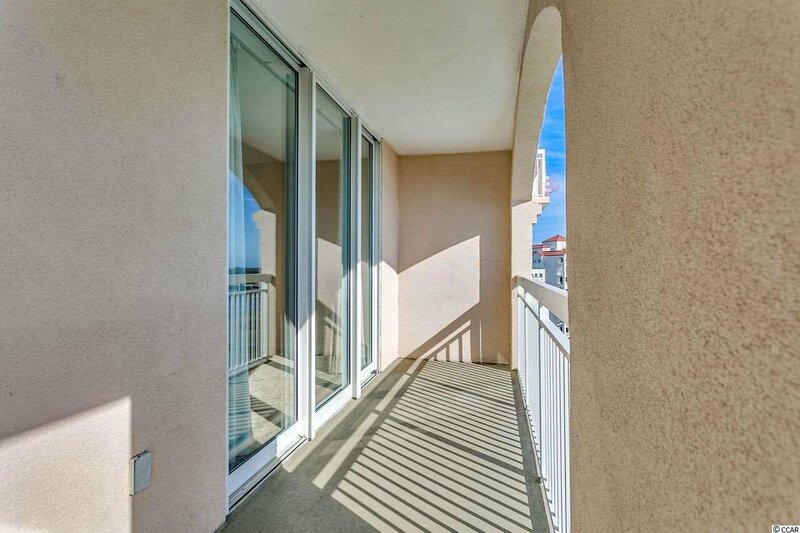 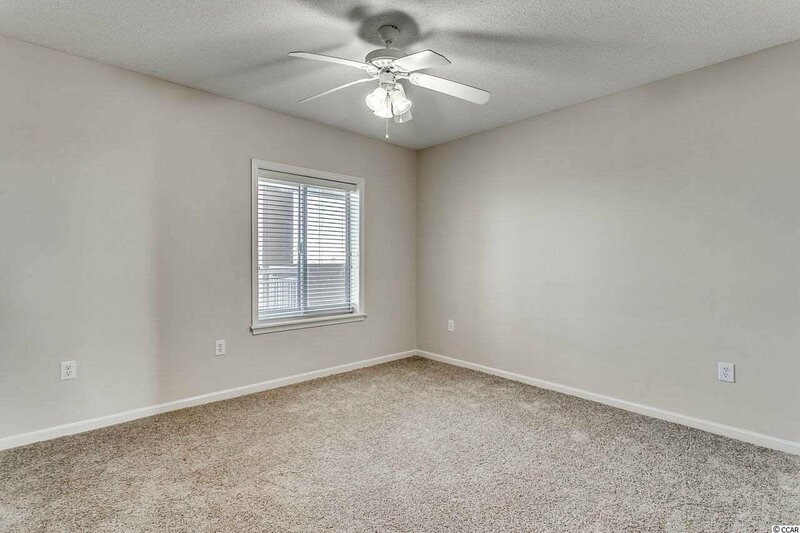 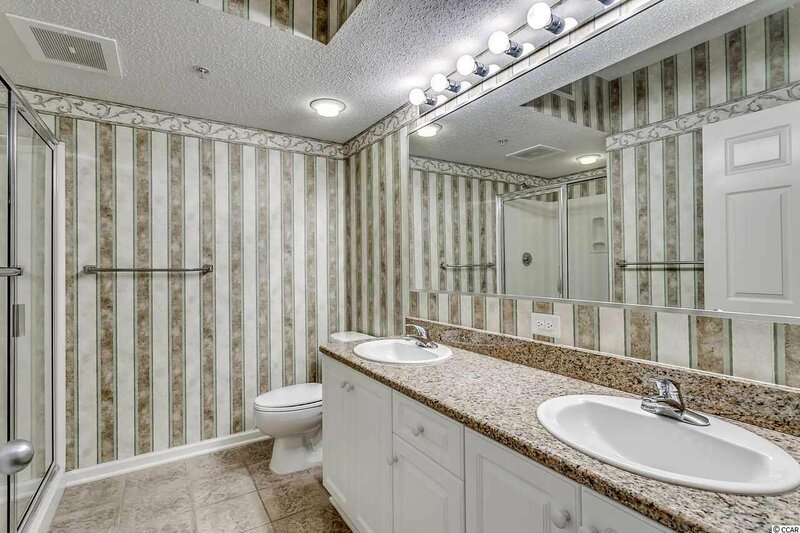 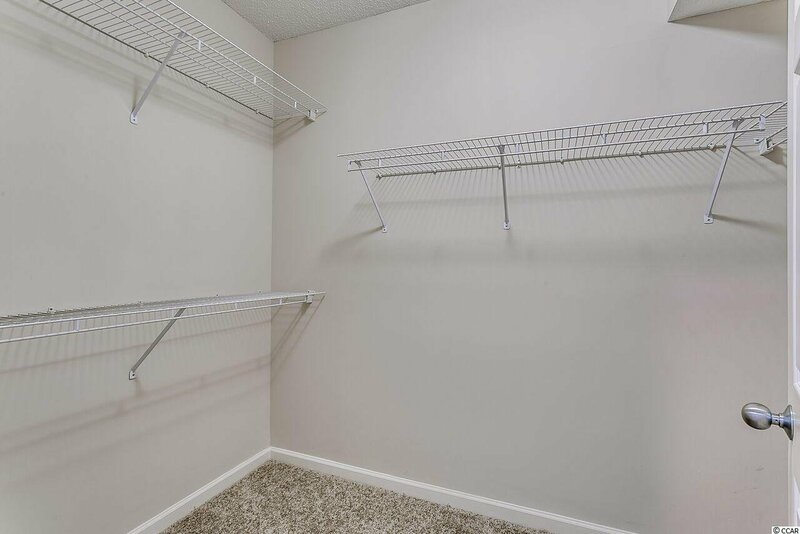 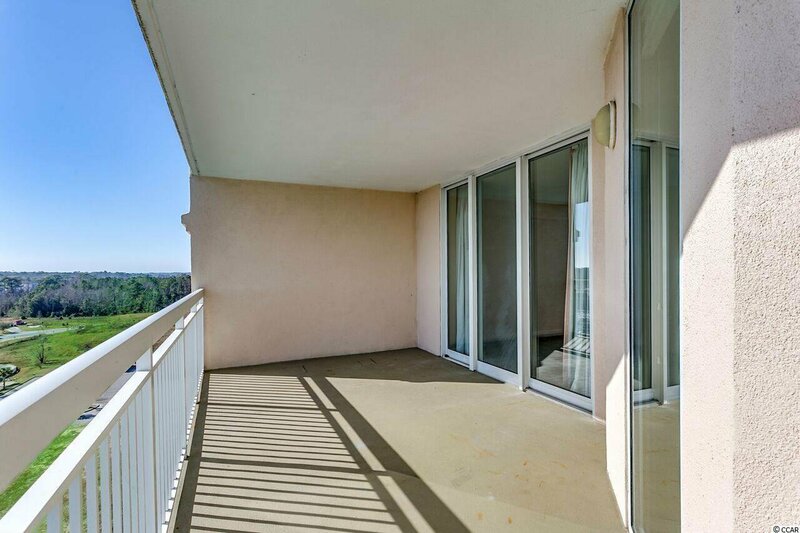 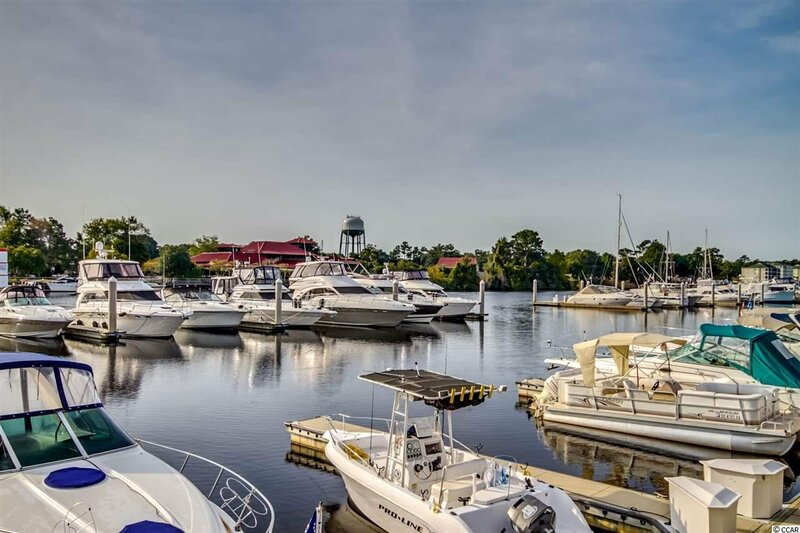 Just Renovated (new paint , new carpeting and stainless steel appliances ) unit that has incredible views of the Barefoot Marina and ICW , Barefoot Landing and the Atlantic Ocean. 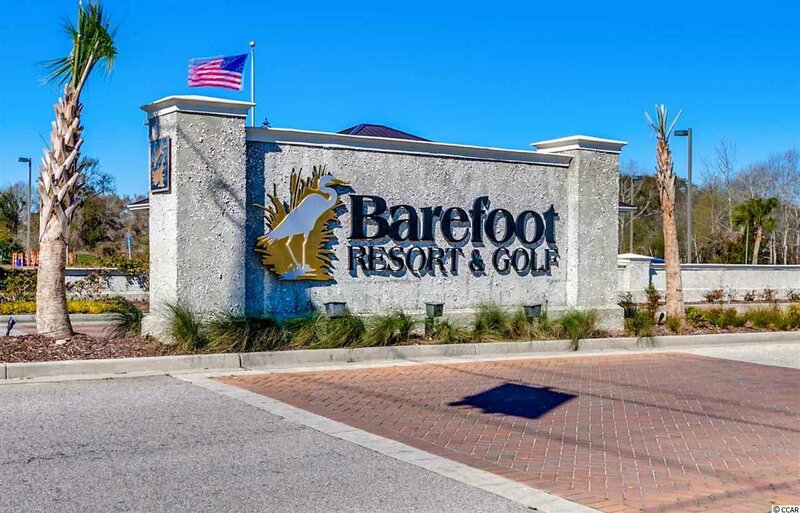 This is truly a unique opportunity to own the best of what Barefoot Resort and Golf has to offer. 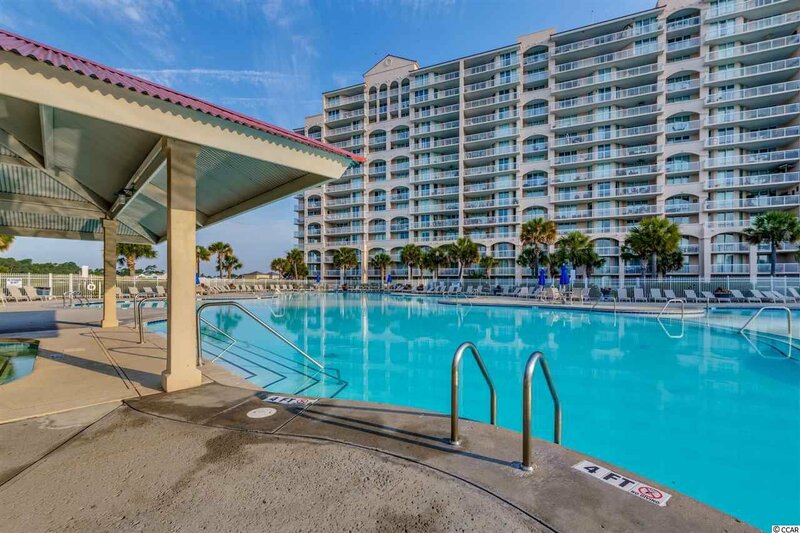 The Waterway Villa is approximately five (5) minutes from to the beach by car. 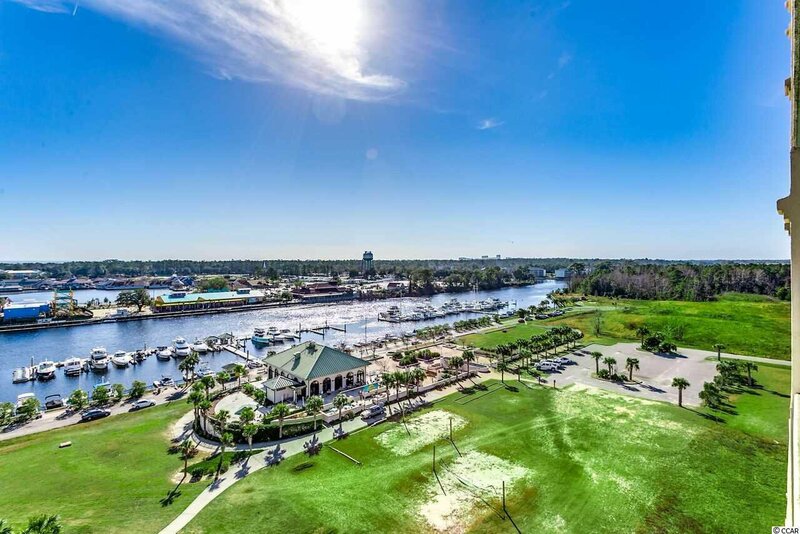 Amenities for owners include 4 championship golf courses, two main clubhouses, illuminated driving range and golf school, 15,000 sq ft salt-treated swimming pool, a deep water marina and miles and miles of biking and walking trails. 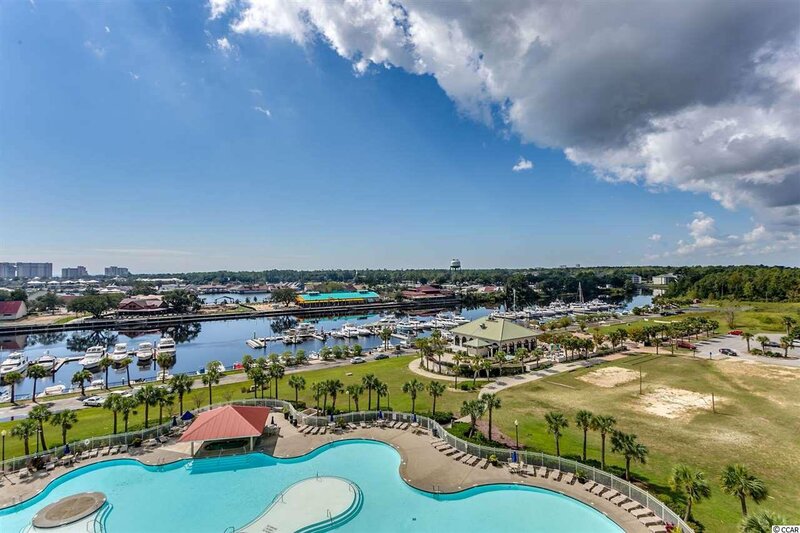 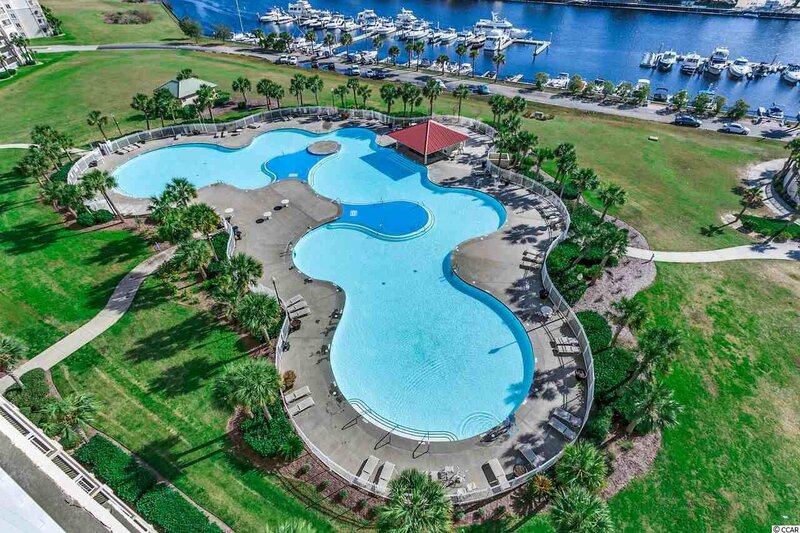 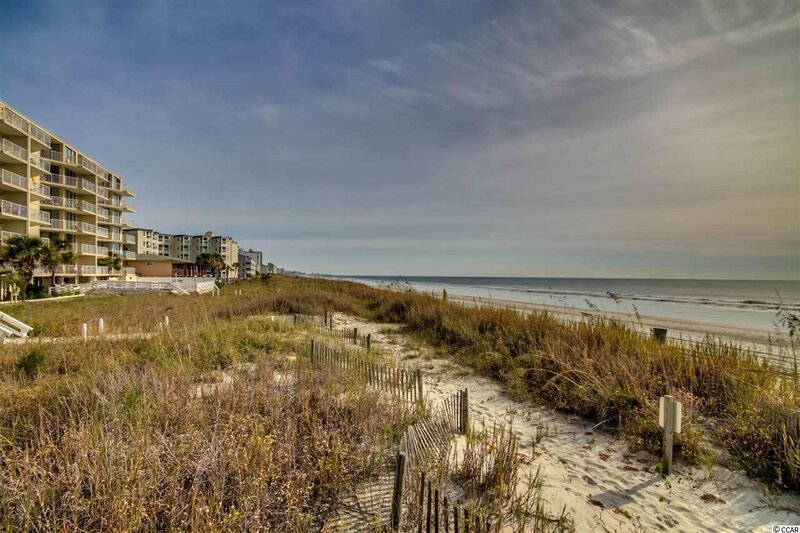 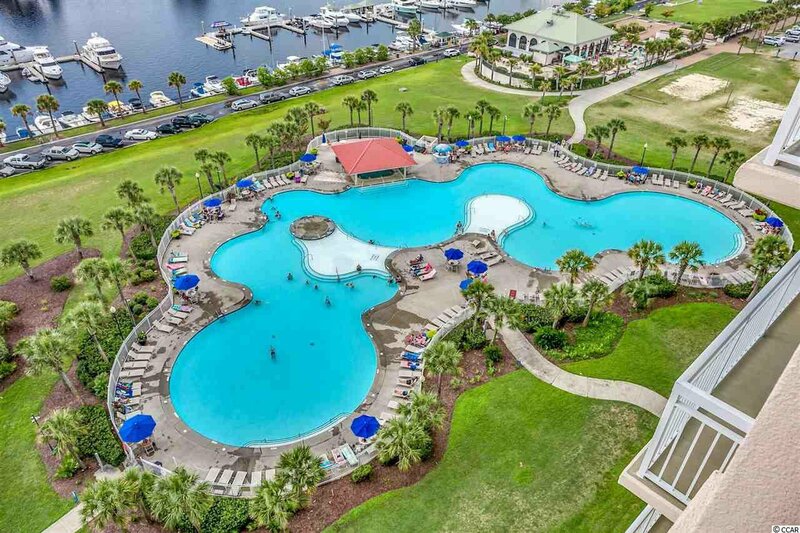 Located within 1 1/2 miles of the Atlantic Ocean and just over the bridge from Award-winning Barefoot Landing Festival center, Barefoot Resort & Golf is truly that exceptional place that once you visit you will want to own your piece of paradise!.